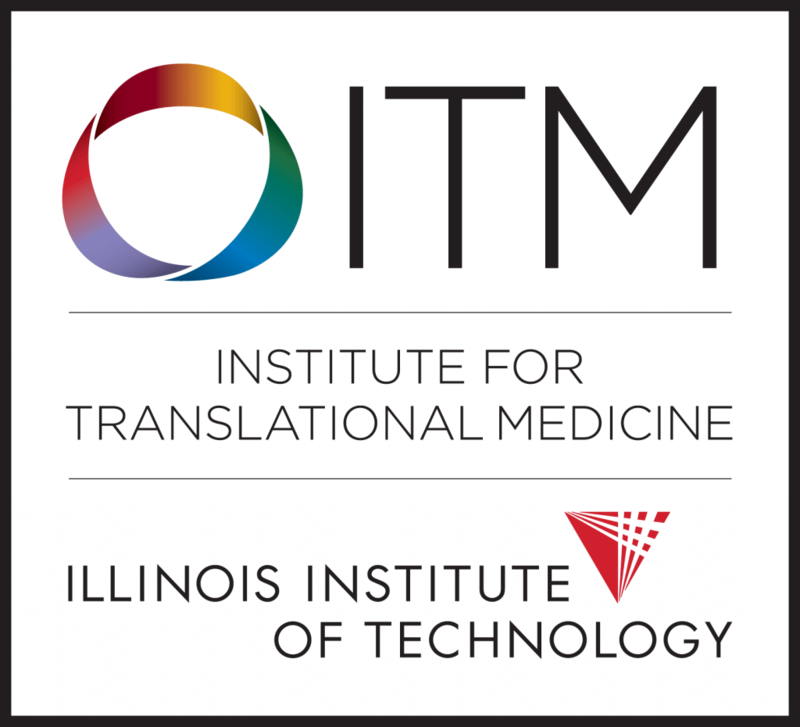 Join the movement to accelerate innovative health research with Illinois Institute of Technology’s (Illinois Tech) Promoting Healthy Lifestyles program. The Promoting Healthy Lifestyles Program is looking for African Americans in Chicago with mental health concerns to participate in a research study to promote healthy eating and activity. Do you have any weight-related health problems? Research participants can receive up to $500 for completing the study. Interested? Call or Text Sonya Ballentine at 312-572-9242 or email iitweightstudy@gmail.com.